The only thing better than enjoying breakfast in bed, is waking up to a fresh cooked meal in the middle of the bucolic countryside! 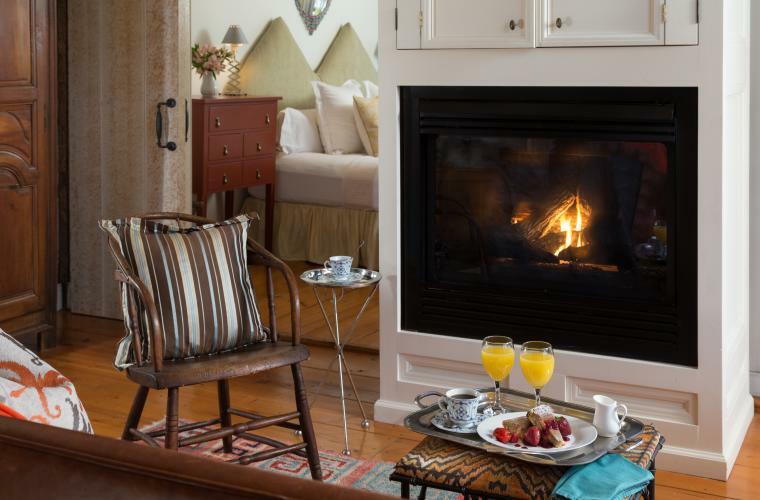 These 10 B&B’s welcome guests with open arms, farm fresh eggs and history amongst antique shops and countless vineyards. 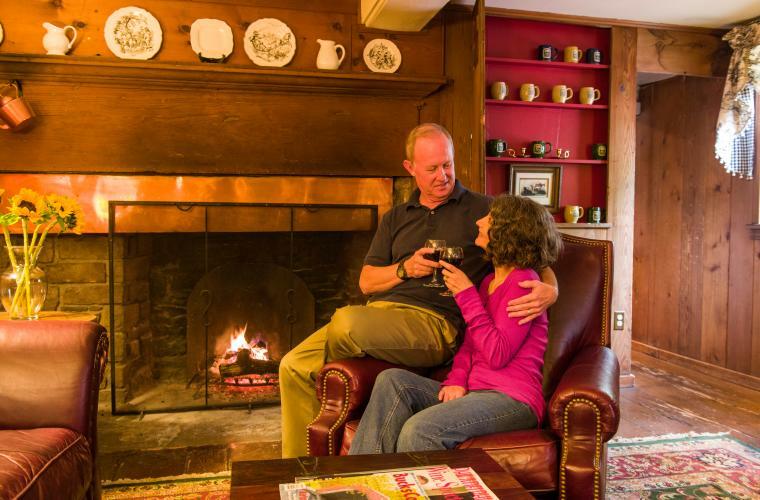 The fifth oldest inn in America has 16 rooms with private bathes. 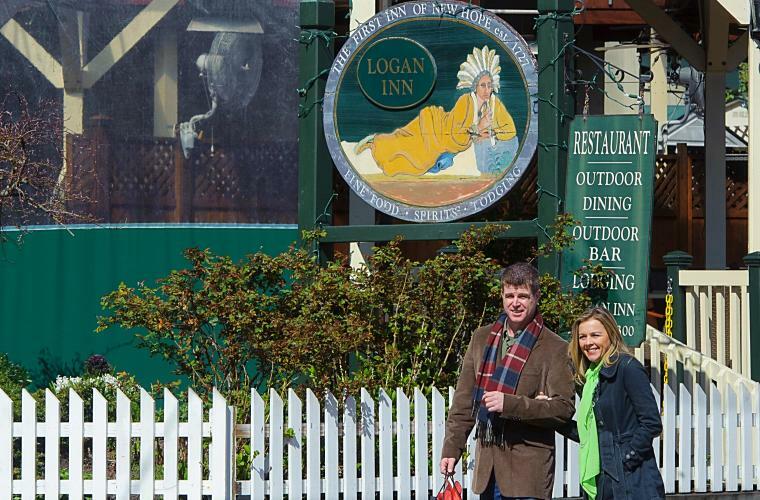 The sometimes haunted Logan Inn, located on Main Street, combines modern luxuries with colonial charm. 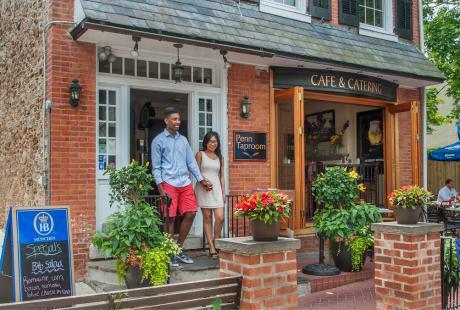 The oldest continuously running inn in America is an old Victorian with 12 homey rooms located within walking distance of downtown New Hope. 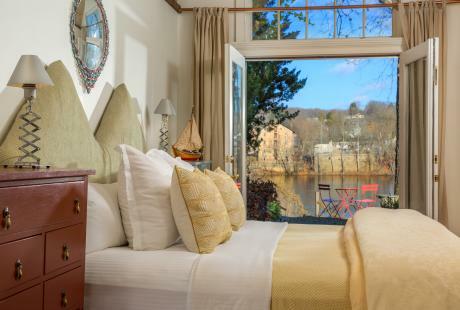 Enjoy breathtaking views of the Delaware River at this waterfront country B&B. French doors, private balconies, fireplaces, a luxurious penthouse and boathouse are all waiting for you next to the gorgeous Delaware River. 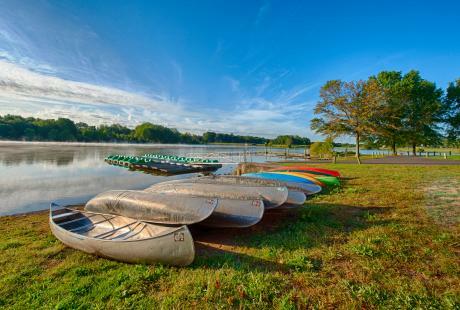 A distinctive country inn nestled between the Delaware River and Delaware Canal, this B&B offers fine dining and a quick walk up the hill to the popular Sand Castle Winery. Rumor has it George Washington and his men were turned away from staying at this inn during the war. 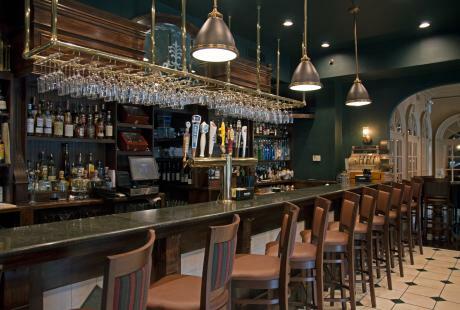 Now you can dine here in one of the fanciest restaurants in all of Bucks County! 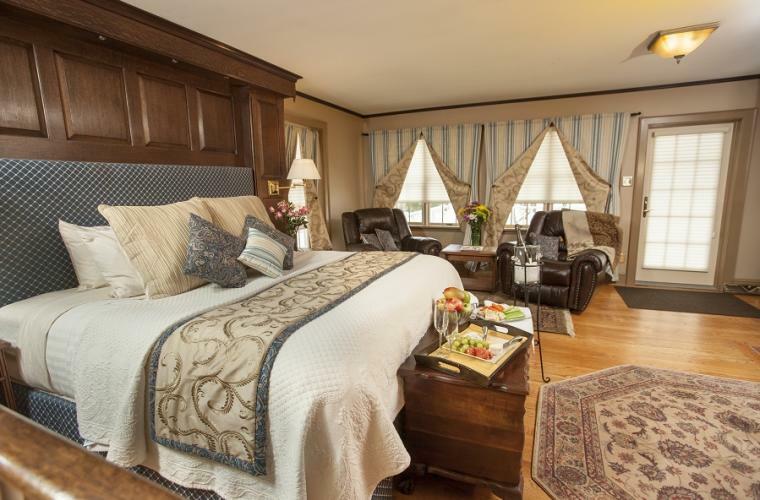 Noted as one of the most romantic inns in Bucks County, this secluded B&B was built for relaxation. Plus, you can pick your own eggs out of the chicken coop in the morning! 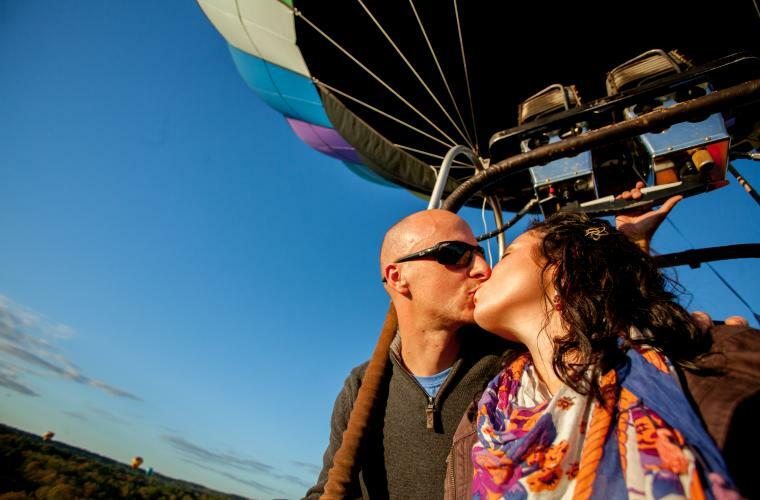 Surrounded by a 100-acre pasture and woodland views, schedule a hot air balloon ride to take off right from the farm! 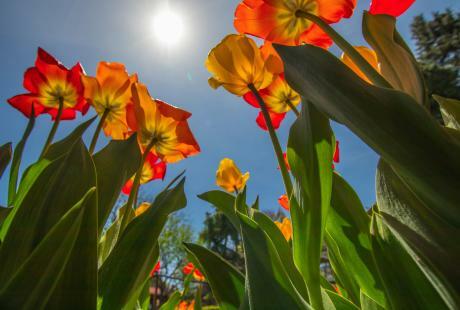 This elegantly landscaped Victorian is in walking distance of the quaint shops and restaurants of New Hope. 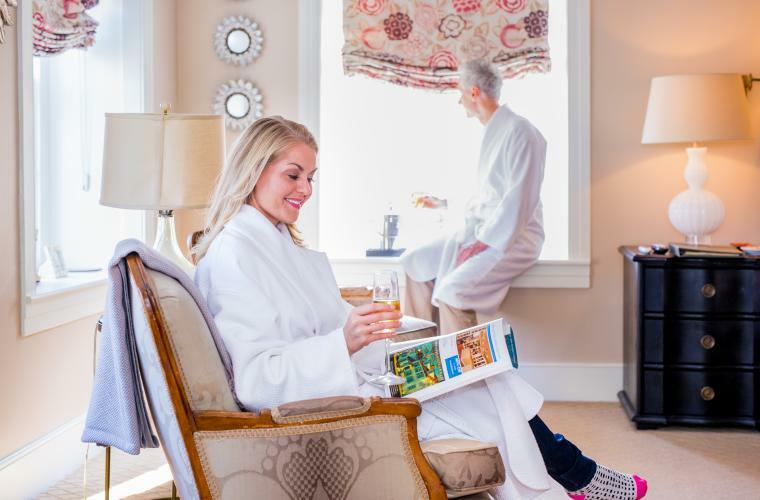 The B&B is situated in the middle of the bustling Doylestown historical district, which includes the James A. Michener Art Museum and the Mercer Mile: the Mercer Museum, Fonthill Castle and Moravian Pottery & Tile Works.